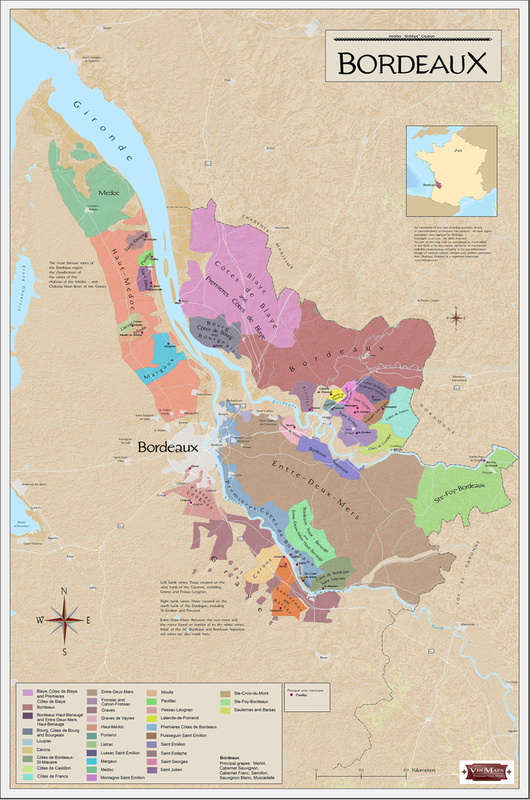 Bordeaux is one of the three most famous French wine-producing regions. 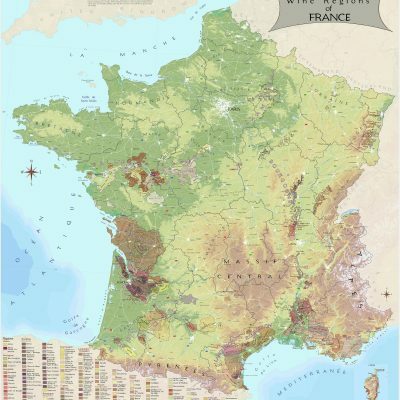 Temperate weather and fecund soil sweeps across the Bordeaux region. 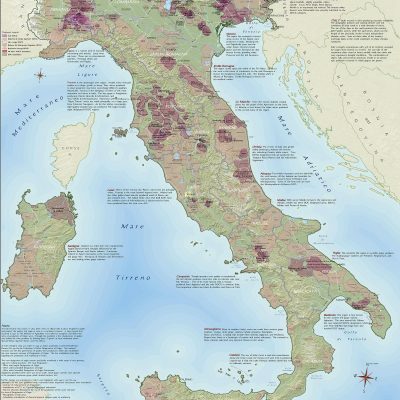 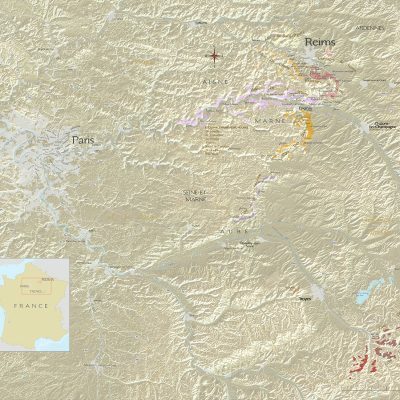 Explore Bordeaux’s ACs and principal communes; overlaid on shaded relief background.